In traditional Honor fashion, the new Honor Play is another compelling budget choice. Somehow, it offers flagship tier hardware starting at 19,999 rupees (~$285). 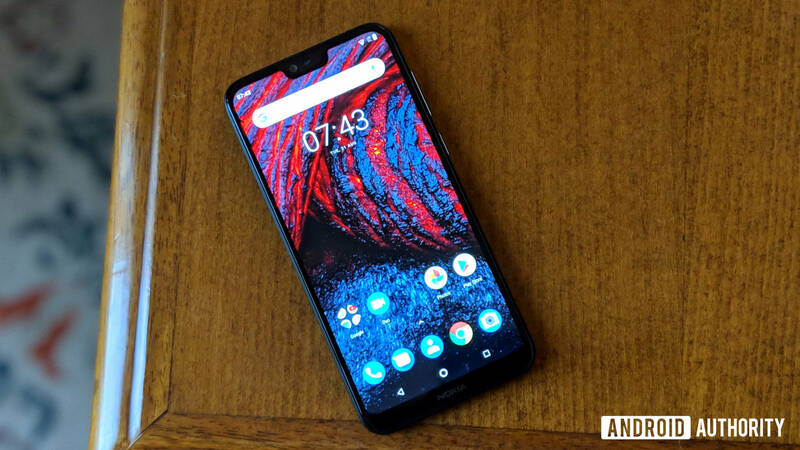 It turns out plenty of great smartphones offer substantial bang for your buck these days, even at around $300, so we pulled out a few — the new Xiaomi Pocophone F1 and Oppo F9 Pro — for this comparison, as well as the Nokia 6.1 Plus, and the Moto G6 Plus. There isn’t much to say about these phones’ displays. All of our comparison models boast very similar FHD+ resolution LCD panels with elongated aspect ratios. Instead, let’s dive into the processing package, as this has traditionally been a weak spot for low-cost phones. The Honor Play boasts Huawei’s Kirin 970 SoC, which you’ll find in flagship products like the Huawei P20 Pro. The Xiaomi Pocophone’s newer Snapdragon 845 is a tad faster, but not by much, and you’ll have to pay a bit more for it. 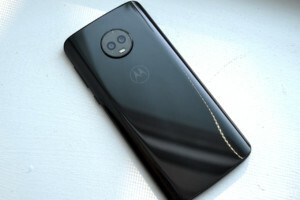 The specifications compare very favorably with phones like the OnePlus 6, although that model is a bit more expensive (over $500). It’s amazing this tier of processor is now readily available in the $300 – $400 price bracket. Flagship tier performance is now readily available in the $300 price bracket. These two models offer flagship class performance at a fraction of the price. They handily surpass the capabilities of mid-tier chips like the Snapdragon 630 and MediaTek Helio P60, especially in the graphics department. The phone’s 4 or 6GB RAM configurations are a little behind the Pocophone, but neck and neck with other products in this tier. Again, this doesn’t produce a big difference in performance. The Honor Play has more storage options than standard, with 64GB inside and microSD card support. The Moto G6 Plus and Xiaomi Pocophone offer larger storage options, should you need it for a large media collection. When it comes to battery capacity, the Honor Play is right near the top of the pack, with a big 3,750mAh cell. Xiaomi’s latest just barely edges it out with a 4,000mAh battery. The Oppo F9 Pro is also very decent at 3,500mAh. While the Moto G6 Plus and Nokia 6.1 Plus have much smaller batteries, their low-power processors probably close this perceived gap somewhat. While the Honor Play and Pocophone’s performance may compete with flagship models, their cameras sadly don’t. You can take good pictures at this price point, but expect pretty hit or miss results with all of these phones. You won’t find extras like optical image stabilization or telephoto zoom here, although the Honor Play boasts some so-so “AI” camera capabilities. All these phones feature dual camera setups with a low-resolution secondary depth sensor. This enables the popular bokeh effect, which can be adjusted post-capture. Primary resolutions are either 12 or 16MP, both of which preserve enough detail for posting online and printing. The Moto G6 Plus offers the lowest resolution selfie camera at just 8 megapixels. Interestingly, the Pocophone F1’s selfie snapper boasts pixel binning capabilities, for better low light shots at the expense of resolution. Perhaps this technology would have been better served on the rear camera. At $300 – $400 there aren’t too many extras. Build quality is a notable step down from affordable flagship options like the OnePlus 6 and Honor View 10. The Oppo F9 is arguably the best looking of the bunch, with a colorful back and waterdrop notch. The Moto G6’s slick finish is also rather nice. You won’t find any IP ratings for dust or water resistance in this price bracket either. Fast charging options are in place across the board, with Huawei and Oppo leading in speed. Almost all the phones come with a USB Type-C port — only the Oppo F9 sticks with microUSB. It’s nice to know your old cables will work with the F9, but it feels like a backward step none the less. The 3.5mm headphone jack remains in place across all these models. They all also have a relatively new version of Android pre-installed. Android 8.1 Oreo is a common build across these products. It’s great to see how competitive the $300 price point has become. There are so many great options, tt feels almost impossible to go wrong — though the Pocophone F1 and Honor Play are the clear options if you’re looking for top-tier performance. Other features are surprisingly similar across the board, so adding high-powered SoCs doesn’t appear to require any additional major sacrifices. That said, you might find slightly better camera options, software features, and build quality elsewhere. What do you think about the Honor Play vs. the competition? Are we entering a golden age for cost-effective smartphones?